First things first. 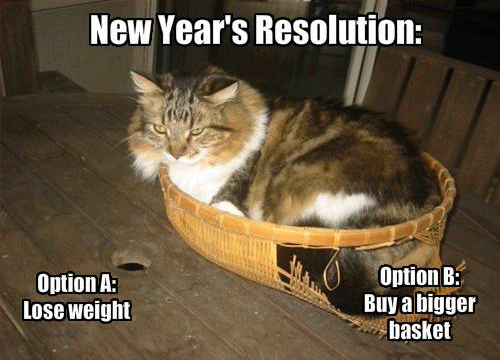 As the title says, this isn’t some lame new year’s resolution I have no intention of keeping. I don’t believe in them. The timing is purely coincidental. Consider this my letter of intent. I have failed you. I haven’t written much since early October. For once I at least have a good reason. At the beginning of October, I took a trip back to my home state of California. Ostensibly, to visit friends and family. But I had a higher purpose. I wanted to bathe myself in my beloved Pacific Ocean and let it recharge me. As for that part, it was a successful mission. I felt refreshed and ready to take on the world. Sadly, all that energy was soon taken from me as my appendix chose that moment to burst and put me in the hospital. Then came the complications which I won’t go into. I’m not going to lie to you and claim I couldn’t do any writing because of it. I did write some. Unfortunately, I just didn’t really feel up to doing much other than recuperating and wallowing in self pity and worry over medical bills as I fought my way through the infection. By the time I did feel somewhat back to normal, we were well into the holiday season and I let my old friend procrastination talk me into putting off any writing until after the holidays. Now that the holiday season is over, (No, I don’t count New Year’s Eve.) I have run out of excuses. It’s time to get back to work. It’s time to turn this hobby into a real career. That being said, here is my pledge. First and foremost, I will write every day. This includes weekends. Some days it may not be much, but I will write at least some. Secondly, I will update this blog on a regular basis. I haven’t decided how often just yet. It probably won’t be daily. Truth be told, I just don’t have that much to talk about on a daily basis. It will probably be weekly or perhaps twice a week. Of course, if I have something to talk about I might post an occasional bonus update. Lastly, I am hoping to occasionally put up some free short fiction. I have come to realize that although I tell you I am a writer, most of you have never read anything I have written other than this blog. Now I want to ask you for a favor. I need you to keep me honest. If you notice I haven’t posted anything new for quite some time, please call me on it. Sometimes I need someone to crack the whip on me.